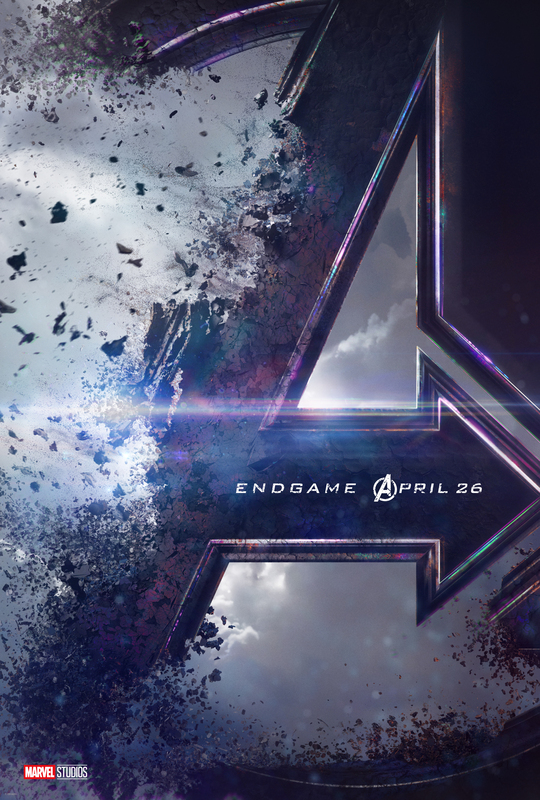 The Avengers: Endgame trailer teased an April release and now it’s been confirmed. Marvel Studios has released a teaser poster for the film listing the new release date as April 26, 2019, up a week from May 3. Many expected this move to be made, just as we saw for Avengers: Infinity War earlier this year.